Brighton raised, multi award winning Friction is one of the most revered and recognised names in bass music today. Having risen steadily through the ranks since the early 00’s as arguably the most adept and most ferocious DJ/producer in the scene, Friction now holds court in the D&B Hall Of Fame thanks to his inauguration at the 2011 Drum & Bass Arena Awards. 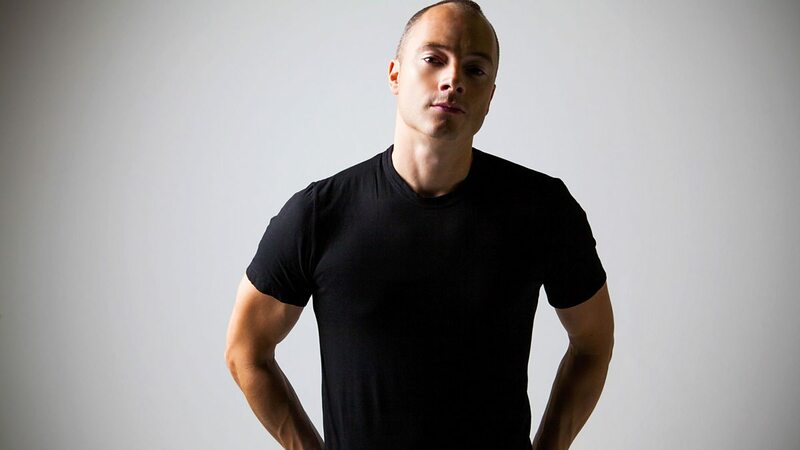 Friction has a vast catalogue behind him and has worked with most of the major labels in D&B including Hospital and Metalheadz. However it was in 2004 when he founded the now infamous record label Shogun Audio that really pushed the Friction name further into the musical limelight. Whilst DJ’ing across the world every weekend and heading up the juggernaut record label Shogun Audio, Friction has achieved much commercial success but always keeps his feet firmly on the ground, he was announced at the start of 2012 as the new face of Radio 1’s flagship Drum & Bass show he is set for even more accolades in 2013 and beyond.